Thank you Jennifer and also to Tony. 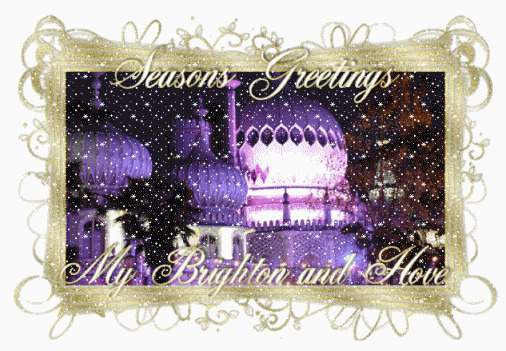 Seasons greetings to you both and to all Brightonians past and present. This is a lovely e-card. Thank you to the people responsible for it. Happy Christmas and a Good New Year to you, and to all those who contributed to the website.